Comfort you – and the environment – can count on. Timberlake Homes is compliant within the International Energy Conservation Code, and the energy efficiency of our homes is verified by the US Department of Energy ResCheck program. 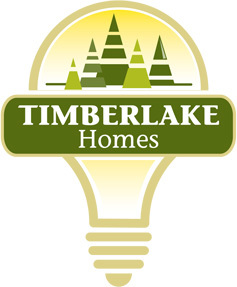 We invite you to ask your sales consultant or community builder to walk you through the various elements that make a Timberlake Home an efficient home.